Now excepting down payments for puppies coming this Spring. Welcome to Happy Pups website. 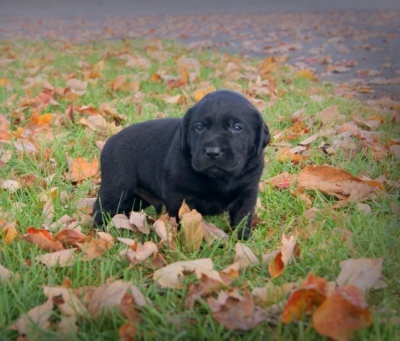 We are providing Labrador Retriever Puppies for Sale. These pups come vet checked, up to date on shots and dewormer, as well as a 1 year Genetic Health Guarantee. 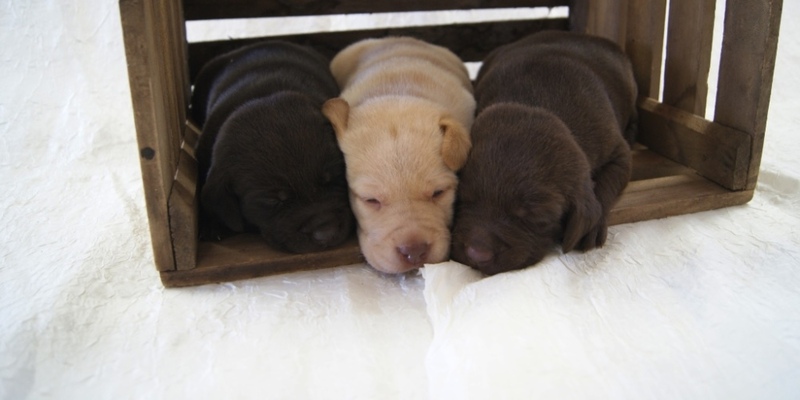 These pups are raised in a family environment and are treated as our pets. We have to 2 mother dogs, Kelly Rosa Belle and Chelsea Ann. Please visit the PARENTS INFORMATION tab on the menu for more information. If you are interested in a pup for your home, I am accepting $150 (non refundable) down payments today for you to be able to reserve one of these cute puppies for your home. It would be a privilege to work with you. Follow Happy Pups on Facebook to stay updated with pictures and information. 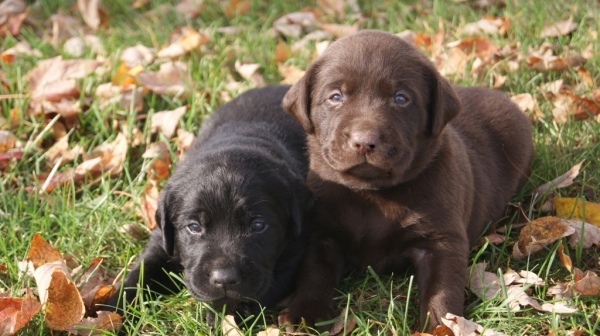 Thanks for everyone that shows there interest in high-quality Labrador Retriever Puppies. I am very excited to be providing a high-class breed.